Made in Japan with craftsmanship, quality, and innovation. The RG652AHML is a left-handed version of the popular Prestige series RG652AHM. It features an Ash body for sparkling highs and beefy lows with a generous heaping of sustain. The ultra-fast, 5-piece Maple/ Walnut, Super Wizard High Performance neck has a stunning Birdseye Maple fingerboard for a snappier sound. 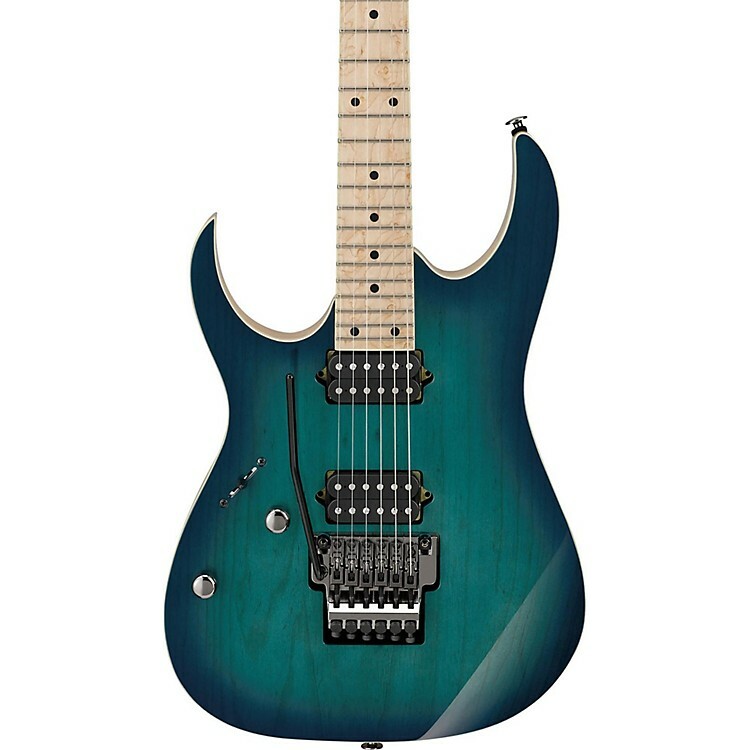 Electronics include a pair of DiMarzio Air Norton and The Tone Zone pickups for the perfect mix of power and tone, and a 5-way selector switch for maximum tonal versatility. The masterpiece Edge tremolo bridge offers exceptional tuning stability, precise intonation adjustment, and playing comfort. Hardshell case included.